Nissan & Renault, Cape Town: Renault-Nissan has ascended to the top of the list as the world's biggest seller of light vehicles in 2017. Mitsubishi's sales included, Renault-Nissan-Mitsubishi sold about 10.61 million units exceeding the VW group 2016 record of about 10.53 million light vehicles. Nissan motor's sales hit a record high of 5.82 million vehicles worldwide, up 4.6 percent. 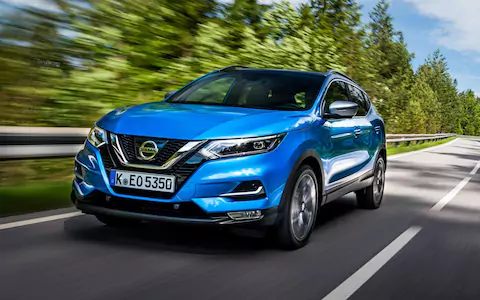 USA and China giving Nissan a sales boost with a sales growth of 1.9 percent and 12.2 percent respectively. 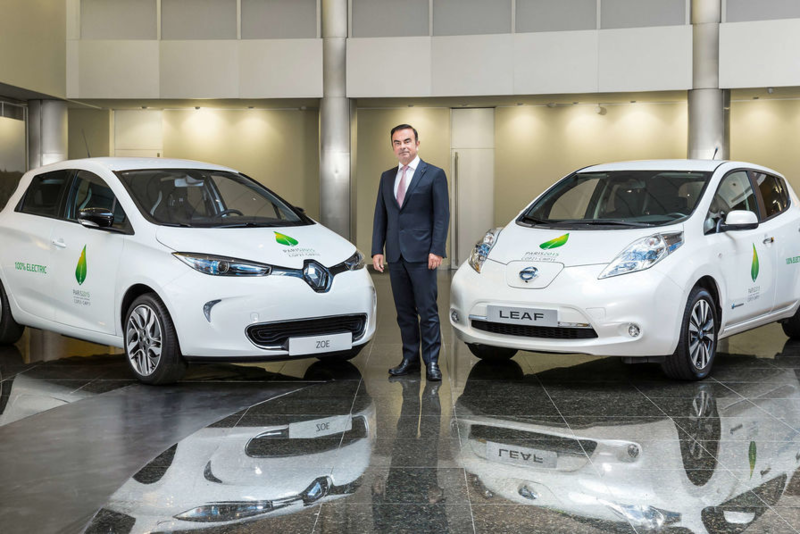 Renault-Nissan Alliance says that the demand for electric vehicles is what drove sales up by 6.5 percent. 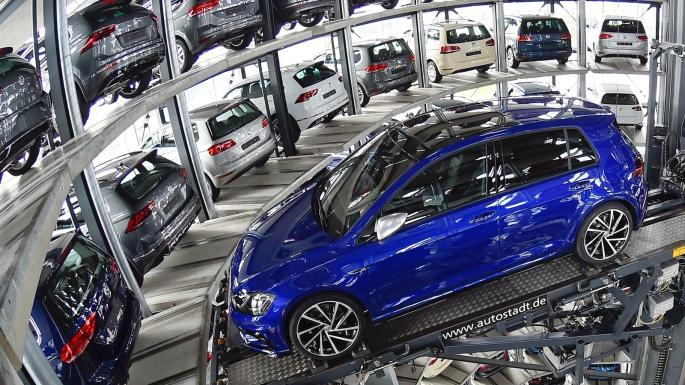 This growing demand is pushing automakers to cut costs while trying to develop the next-generation automotive technologies – self-driving cars, new mobility services and electric vehicles. Renault-Nissan CEO Ghosn has pledged to take advantage of acquiring a controlling stake in Mitsubishi and to increase the annual sales volumes to 14 million units. The advantages of scale might be what pushes the Renault-Nissan Alliance sales but not all automakers see it that way. But we at William Simpson are excited for the possibilities that may be coming out of this alliance.